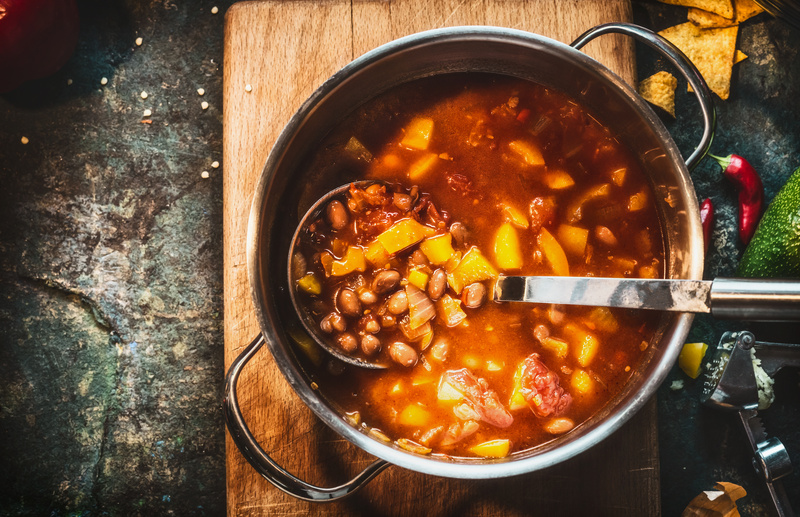 Appetite control is the Holy Grail for weight control and beans prove to be a winning food for keeping hunger at bay. 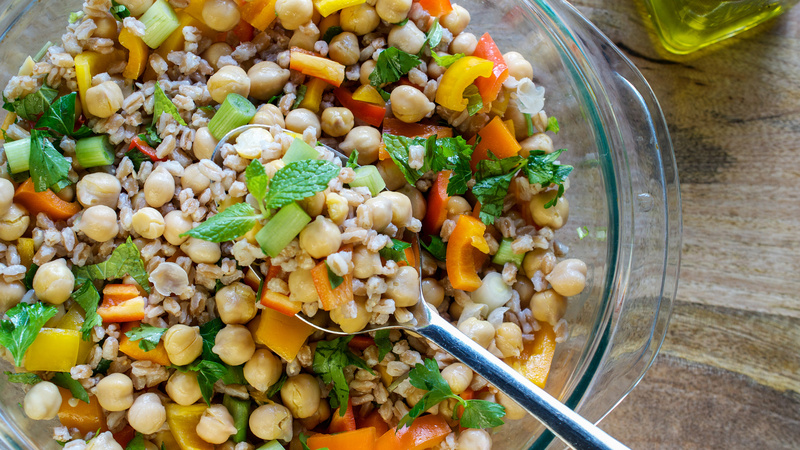 In a systematic review of all available clinical trials, scientists concluded that people felt about 31% fuller after eating an average of 160 grams of beans (a bit more than ¾ a cup) relative to a bean-free control diet. Beans can also be celebrated for their megawatt nutritional firepower. They are exploding with key nutrients. Strive to include them in your diet daily. 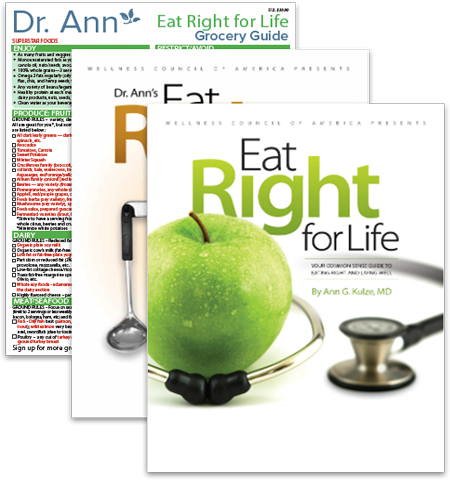 For more expert advice on living your healthiest life, order my award-winning book combo and get a free, laminated Eat Right for Life guide. You’ll love it!